Scientists have developed a vaccine against Piscine orthoreovirus (PRV) that has been seen to give effective protection against disease and injuries caused by the pathogen. Skeletal and cardiac muscle inflammation (HSMI), caused by PRV, is a prevalent disease in salmon producing countries. Mortality from HSMI can range between 0-20%, but its morbidity is close 100%, reducing the productivity and welfare of the fish. Erythrocytes (red blood cells) are the main target cells of the virus. 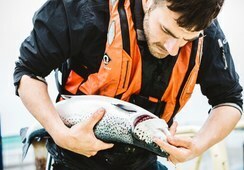 Infected fish are more sensitive to acute hypoxia and a possible association with melanised spots in skeletal muscle has also been described, which reduces the quality of fillets. The lack of an efficient culture system for PRV has hindered both the study of the virus and the development of a vaccine. However, the Norwegian University of Life Sciences, the Norwegian Veterinary Institute and the drug company Pharmaq recently published a paper where they reveal the results of an experiment that evaluated the immunity conferred by an inactivated virus vaccine. 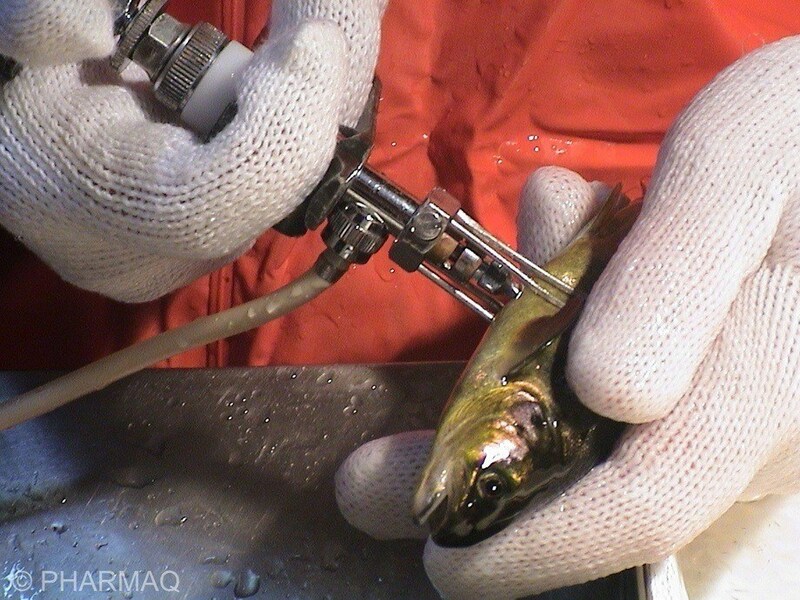 To generate the vaccine, they first purified the virus from infected erythrocytes, rendered it inactive it and then used it in a vaccination trial in 55g pre-smolts, which were exposed to the virus by cohabitation or intraperitoneal injection. In their results, they were able to demonstrate that a single immunisation with the vaccine induced effective protection against HSMI in fish infected by injection of the virus. Moderate protection was obtained for the fish infected through cohabitation. According to scientists, this is the first vaccine that demonstrates effective protection against the disease caused by the PRV, so “it becomes a promising tool for the future control of HSMI in aquaculture”. Although the viral loads were significantly lower, and therefore, the severity of lesions in the vaccinated fish was substantially reduced, vaccination against PRV did not prevent infection. The authors also suggest that complete immunity may require multiple immunisations and that these effects should be explored in future studies. Review the study abstract here.